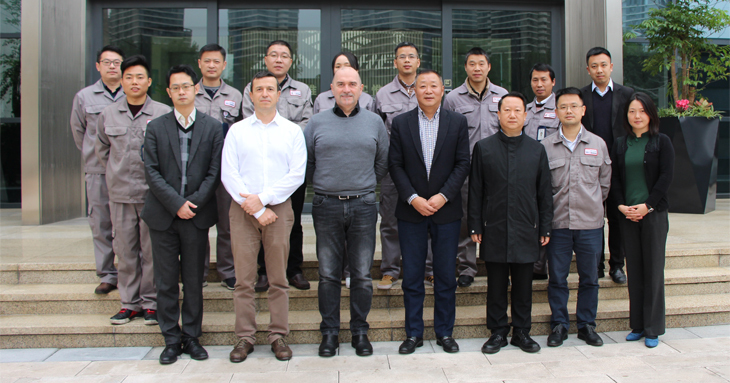 New contract will see Ricardo collaborate with Zongshen Motorcycle, based in Chongqing, China, in the design and development of a completely new large motorcycle vehicle platform. Based in the heart of China’s motorcycle industry in the city of Chongqing, Zongshen Motorcycle is one of the country’s leading two-wheeler manufacturers, producing around two-million units per year. To support the company’s ambitions for growth in product range and engineering capability, it has contracted Ricardo Motorcycle to assist with the development of a completely new platform to support a family of future large motorcycle products. The new 650cc platform will use a Zongshen powertrain but will otherwise be a completely new vehicle, fully developed as a clean-sheet design. Ricardo will support the project from the early styling phase, assisting Zongshen with market research, benchmarking and target setting. Ricardo will also provide the engineering concept and design solutions required to develop and validate the product compatible with the local supply chain. The Ricardo process and support provided will result in a combination of state-of-the-art features and flexibility of design that will enable Zongshen to develop a new family of vehicles derived from the base product. A key aspect of this flexibility will be that such derivative products will be able to be created with a high degree of component commonality and minimal design change requirements.